You are not alone in your ability to feel so much, so deeply. Learn what it really means to be a sensitive empath and become empowered to live a healthy, purpose-filled life. Dr. Janice Carlin knows what it feels like to be an empath because she is one herself. For the past decade she has been developing the unique tools and support needed by sensitives and empaths to purposefully live their lives and thrive. Clear up old and misleading information on what an empath is and learn new information to benefit you! Be empowered by unique energetic techniques to safely and effectively bring your energy fully present. Refine and interpret the intuitive messages you receive through your empathic senses. Empower yourself with language and knowledge to express yourself in relationships. Honor and address your body and soul's individual needs. 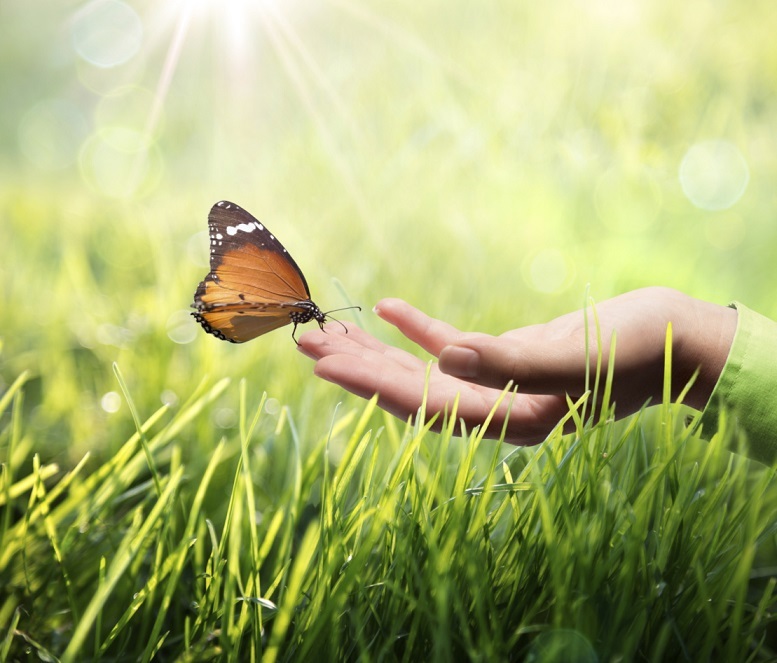 Learn how to work with energy as a sensitive being. You have an amazing ability to feel energy deeply as an Empath. Develop your ability to clearly understand what you feel! Take the next step to honor and address your body and soul's individual needs. Embrace your empathic senses as the gift they are. 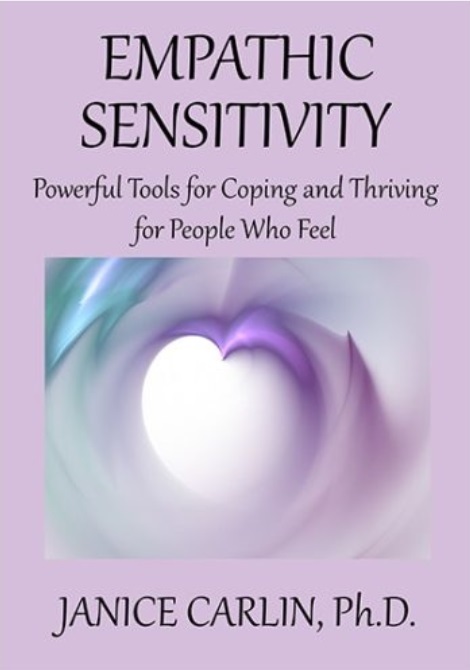 Receive tools and support developed specifically for sensitives and empaths. Do you feel and experience more physical and/or emotional pain than other people? If so, then you very well may be an empath. You are not, however, a hypochondriac or neurotic, crazy person because you feel so much unpleasantness. In this book, you will discover that your ability to feel so much is truly a gift that you can use to your advantage in your life to help yourself and even others, if you so choose. You will learn ways to stop the cycles of pain that you experience and to move into a more gentle and honoring way of living. Learn the authentic meaning of what it is to be an empath. Discover a deeper awareness of who you really are as a soul (your Soul Energy Type) and what this means for empaths. Find meaning and purpose as you learn why you are here on Earth as an empath. Experience the vital reasons to be grounded and how you can learn to be grounded by honoring and addressing your body and soul’s unique needs. Learn about the multi-dimensional design of your body and energy and how toxins exist on multiple levels that can adversely affect you as a sensitive person. See how you can strengthen your boundaries to keep toxic energies away from you. Empower yourself with a unique multi-level toxins reference list and non-toxic alternatives to thing you like and use in your life. Understand the unique qualities of a sensitive body and how you can support yourself in feeling good and being healthy. Discover the best diet for a sensitive body and the specific supplements and nutrients your body needs. 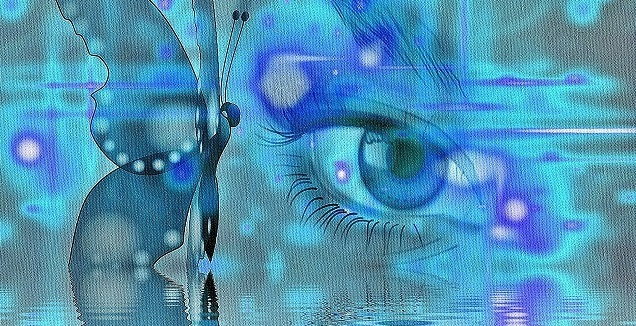 Develop and use your empath intuition; learn how it works, how to safely and accurately receive answers, and interpret them through your empathic senses. Let Dr. Janice show you what receiving clear empathic guidance and answers looks and feels like to use your discernment and be purposefully feeling rather than being overwhelmed. Work safely and effectively with energy for healing, clearing, and manifestation including choosing and working with the right crystals for empaths. Learn what the concepts of presence, clearing, and grounding really mean and why you will significantly benefit from incorporating them into your life. 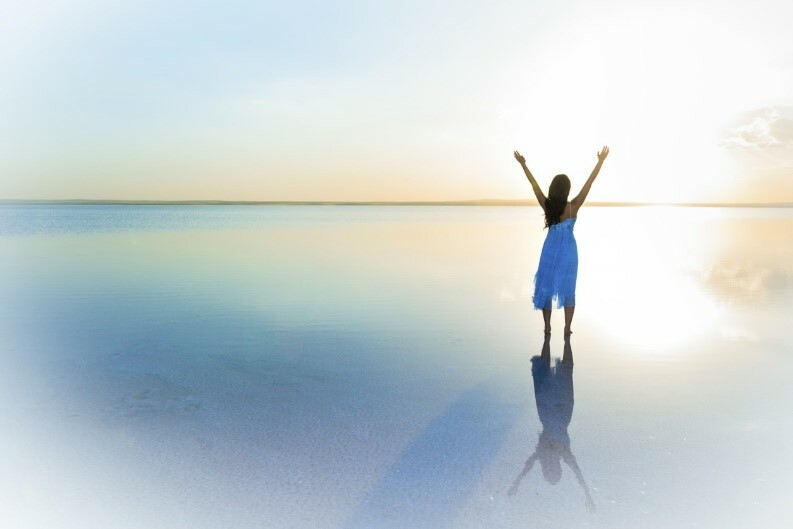 Be empowered by unique energetic techniques Dr. Janice has developed for safely and effectively bringing your energy fully present, clearing low-vibrational, harmful energy and entities away from you and your space, and grounding yourself in the most honoring way for yourself. Transform negative, limiting beliefs into positive, empowering ones of your choosing through special, energetic techniques. Learn about sensitivity, high sensitivity, and empathic sensitivity to empower yourself with language and knowledge to express yourself in relationships with others, and to feel confident within yourself. Experience a fully channeled audio meditation, Soul Alignment, which will guide and inspire you to align to your soul and your purpose to empower you further to live a healthy, happy, productive life as an empath. Includes written, breathwork, and energetic manifestation exercises to connect and align to your soul’s purpose. Learn what no one teaches in schools that explains how you feel so much. Understand how quantum entanglement affects you and the power you have to effectively work with unseen energy to benefit yourself and our world. This video will empower you to understand how energy works and affects how you feel and an empath. Includes important take-aways from the course so you can continue to be inspired to lead a healthy and empowered life. Finally The Answers You Have Been Searching For! E-copy of Empathic Sensitivity Dr. Janice Carlin's popular book. Energetic tools you can use now to empower you as an Empath. Holistic support to understand your unique needs and improve your health and well being! 12 videos with over 2 1/2 hours of valuable content. 30 PDF handouts including worksheets with exercises and the Empath Evaluation Guide! 7 mp3 audio recordings of channeled messages, powerful information, and meditations. Immediate access to the course to begin your journey. All materials downloadable for you to enjoy and learn at your leisure. This course is very stringent with a lot of dietary information and dietary recommendations. It's had to follow a stringent diet like this instructor prefers, but I also suppose for people who are extremely sensitive need this information. Some of the material is repeated PDF's after an audio recording of the same content. All of the information about energetic boundaries, space clearing, and complexity science is important parts of this very thorough course. Janice Carlin is a highly sensitive empath whose work is devoted to empowering sensitives and empaths of all ages to live healthy lives. She holds a PhD in Holistic Natural Health and Nutrition, and is a certified Natural Health Practitioner, certified Holistic Nutrition Practitioner, and certified Holographic Sound Healing Practitioner. She also holds a Masters degree in Music and is a certified, experienced teacher. Janice brings forth new and empowering tools and information through her intuitive channeling skills. She is the mother of a highly sensitive, empathic teenager, who is the joy of her life and the inspiration behind the holistic self-healing modality she developed, The Foundations Healing System. Janice uniquely combines science, spirituality, and natural health to support and empower sensitive people to work with multidimensional energy for healing and thriving. Janice is the author of many books including Empathic Sensitivity published by Sacred Stories Publishing and available wherever books are sold. "The moment I connected with Janice I was incredibly impressed with her knowledge, expertise and most of all willingness to share and help others. Based on her own personal experiences and daily pain she has found a way to help heal others in a unique and deep way. I would highly recommend reading her blog and books as she is a pioneer in healing people from the inside out." "I have always been empathic. Have been able to tell when someone in my family was in trouble long before they would share. I can walk into a room and know immediately if there has been a fight, tears, or if there is a lot of joy that takes place. I always thought it was very strange that I knew these things. I also absorb people's illness symptoms. That is the worst. When I started reading this book (Empathic Sensitivity) I was stunned. Completely. I couldn't believe how accurately this book described me. I feel such relief that after 47 years, finally I'm finding answers to emotional and physical problems I've had to live with. Thank YOU for writing such a helpful book. It's empowering to know that I'm NOT a freak, I'm NOT crazy, I'm allowed to be sensitive. I give this book the highest praise possible." "I found this book (Empathic Sensitivity) immensely helpful - if you can relate to Elaine N. Aron's 'The Highly Sensitive Person', this takes it up a level with insight and practical advice on diet, environment and energy clearing. The author has worked and researched for ten years for herself and her son who are both extremely energetically sensitive and she knows what she's talking about. It filled in a lot of gaps for me and woke me up to exactly what I've been experiencing and how much the way I was living was affecting me." "Janice is incredibly gifted in ways that I don't comprehend. Luckily, I don't have to comprehend her gifts to benefit from them. 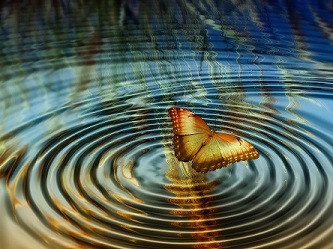 She has performed Holographic Sound Healing on me, and I noticed some amazing physical benefits right away. She also taught me her Foundations System, which is amazing for staying grounded and balanced, particularly when the world around me was not. These are important insights for rocky times. Sometimes we can get carried away by stress and anxiety in our modern world, but we shouldn't navigate our life in response to life's challenges. Staying grounded and balanced helps us move through obstacles rather than being defined by them. Janice's intuitive guidance is uncanny. I don't know how she does it. But she has led me to some pretty miraculous solutions to some pretty overwhelming challenges. She does not experience the world in the same way as most people that I know. But I would venture to say that if most people I know were more open to her way of being, this world would be a little more enlightened and a little less downtrodden." Founder, Punk Rawk Labs, Inc.
Embody the beautiful gift of your beautiful Light. It is your time to shine.